Basketball Fiji has re-commenced its Hoops for Health program in five schools across Suva this term. 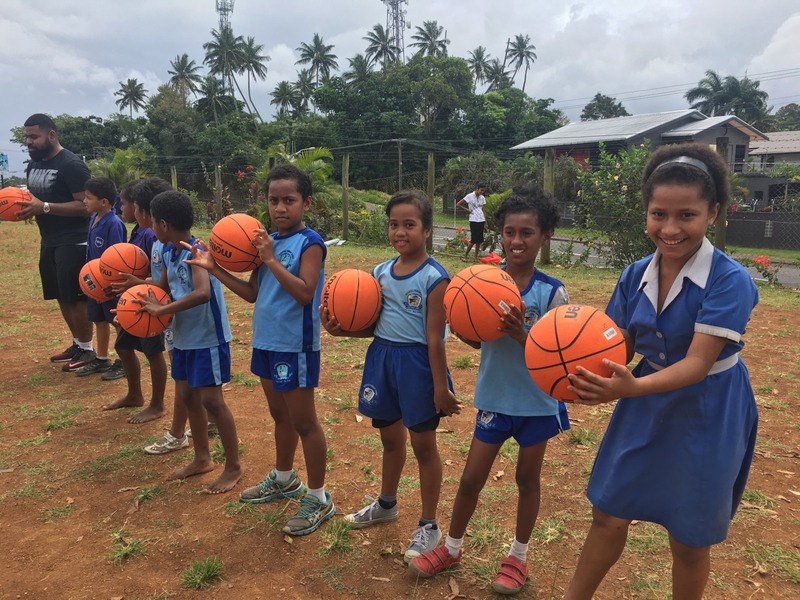 Kenneth Taliu, Basketball Fiji’s Community Development Officer, said H4H is delivered as a basketball skills development program that uses creative drills and exercises to promote healthy messages to the participating children. “The messages of health are delivered to the children through basketball activities and hearing from our partnering health organisations on topics such as the importance of healthy eating and exercise,” he said. “This H4H program will be a little bit different to previous programs. This time we’ll be focusing on primary school children and after the recent announcement of the basketball 3x3 format being named as an Olympic sport, Basketball Fiji will run a primary school 3x3 tournament at completion of the program,” he said. “We want to give the students the opportunity to learn the skills required for a strong basketball game and then put it all into practice in the fast paced Olympic 3x3 format,” he said. This was one of the key reasons the H4H program appealed to Vatuwaqa Primary School’s Principal and former Fiji national basketball player Mr Metuisela Mucunabitu. Mr Mucunabitu believes that Fijian primary schools benefit greatly from having diversity in their sporting curriculum. “I want to expose our students to a number of different sports and let them decide which one they will invest their time, energy and passion,” he said. Mr Mucunabitu was thrilled when Basketball Fiji approached Vatuwaqa Primary School about their H4H program. 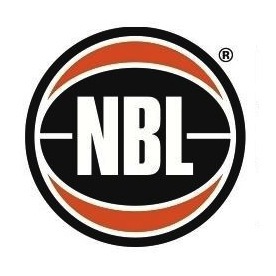 “I have been playing basketball since childhood and I was lucky enough to play for Fiji in the Under 21 Oceania Championship in 1997,” he said. “I was also selected into the training squad of that same year to prepare for games in Vanuatu. However, due to my enrollment into Teacher Training school I opted out,” he said. “I was posted into the rural areas of Fiji and did not have the opportunity to continue however played scrimmages whenever I stepped into Suva,” he said. “To be in a position to share a sport, that’s so close to my heart, with my students, well I think that’s something pretty special,” he said. “I have no doubt that basketball is going to resonate deeply with some of the students and I’ll have the opportunity to watch their passion grow for the sport I love,” he said. The Hoops for Health (H4H) program is funded by the Australian Government through the Pacific Sports Partnership Program and with continued support from FIBA.